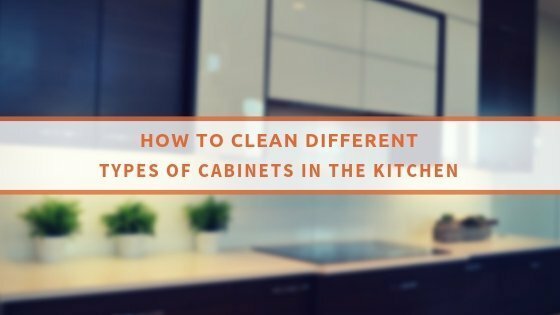 Having children at home sure means that you need to invest a ton more effort in domestic cleaning. From the extra mess, the young ones create, to the need to be more diligent due to all the microbes and bacteria lurking around, you need to up the effort. But who is to say your children should only remain part of the problem and not the solution? There are many ways to enlist young ones to help, and it is not just you that will benefit. According to many experts, cleaning with children is highly educational and helpful. It allows the young to develop important life skills and also shows them the essence of keeping a hygienic environment around them. Start when they are young – toddlers love to be around their parents, helping them in any way they can. What is more, they feel extreme pride and gratitude in anything they can help out with. If you make it clear that you want the place to be neat and tidy, your children will catch on your expectations. They will know that play an important in ensuring this is the case. Then, depending on what age your children are, you can delegate tasks. For 2-3-year-olds, it could be something as simple as putting the toys back in their storage. Give specific instructions – when you expect children to clean, you have to be more specific. For instance, a 5-6-year-old may feel like the statement ‘Clean up your room’ is an impossible feat. You can narrow down the task be specifying: put the toys back in their place and the books on the shelves. Role playing games – children five years of age enjoy role playing, so you should try it out. You can encourage them to pretend they have their own cleaning company and they are ready to take cleaning service enquiries. Outfit them for the job properly: with gloves, aprons and all. You, as their parent, will then play the role of an appreciative parent. Motivate them – children love external motivation, especially when it is in the form of having fun or getting their hands on some reward. For example, you can ask them to complete a specific task by the end of a song. If they manage, they get to dance around or receive a small treat. Holding a cleaning contest may also work. Have your children do a certain task, and whoever does it in the least time and to the highest standard receives a reward. Avoid redoing children’s work – one mistake you can make when cleaning with children is redoing their work. By doing so, you are mostly showing them that their efforts weren’t enough, which will only discourage them. For this reason, avoid tasking your young ones with chores that will later irk you when not done right. 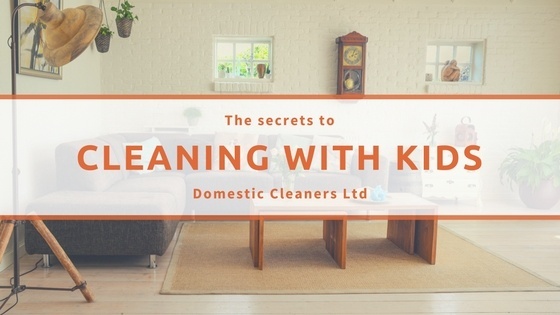 These are all essential tips that you can implement when doing the home cleaning with children. They go a long way in ensuring that you have fun and that your children learn a few useful skills.